Hewasandatchige Asiri Prasanna Wishvanath Jayawardene (Sinhala: ?????????????? ????? ???????? ????????? ???????) 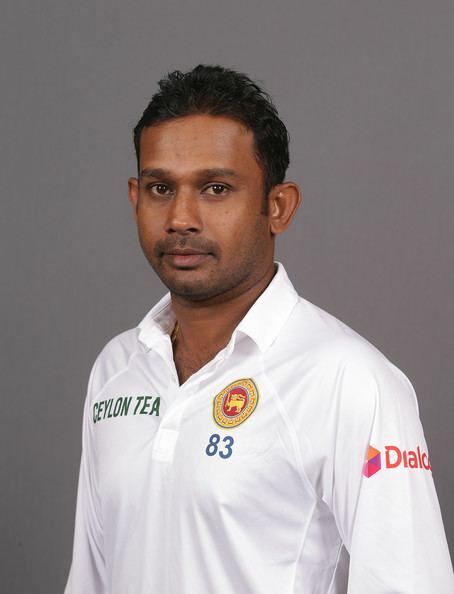 (born 9 October 1979, commonly known as Prasanna Jayawardene) is a Sri Lankan cricketer. He is a right-handed batsman and a wicketkeeper. Having toured England in 1998 as a 19-year-old, Jayawardene was touted for a long career as a Sri Lankan cricketer, but soon found himself out of play thanks to the emerging talent of Kumar Sangakkara in 2000. 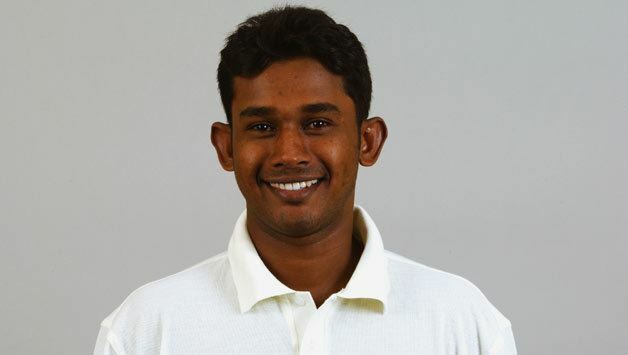 His career was again thwarted by the good form of Romesh Kaluwitharana, but since this he has managed to make a few appearances since for the Sri Lankan team. With the Sri Lankan selectors having concerns about Sangakkaras playing ability, Jayawardene was once again called into action against Zimbabwe in April 2004. Since 2004 Jayawardene has played Twenty20 cricket. Due to Kumar Sangakkaras status as a true wicketkeeper-batsman all-rounder, the Sri Lankan selectors felt that they could afford to play a specialist keeper in Test matches. As a result of this, both Sangakkara and Jayawardene have played Test cricket in the same team of late, Sangakkara as a specialist batsman and Jayawardene as the specialist keeper down the order.